As a company, we have always been ahead of the times when it comes to fashion. With Flying Machine, we brought the denim revolution to the country and with Arrow, we introduced India to its first branded international formal shirt. From heritage to modern brands, and everything in between, Arvind Fashions brings together renowned international and domestic brands. We are proud of our tradition and heritage that goes back over 150 years from where we foster the spirit of innovation. We manage over 28 international lifestyle brands in India, covering value, premium and bridge-to-luxury segments. As of 2018, our brands are retailed in over 1,300 standalone stores and about 5,000 departmental and multi-brand stores in over 192 cities and towns all across India. Over the years we have developed ‘best-in-class’ retail capabilities. We are shaping the retail ecosystem of the future with an omni-channel shopping experience for our consumers and offering unrivalled choices and customisation through digital and physical channels. Our biggest reward is seeing our employees grow with us. 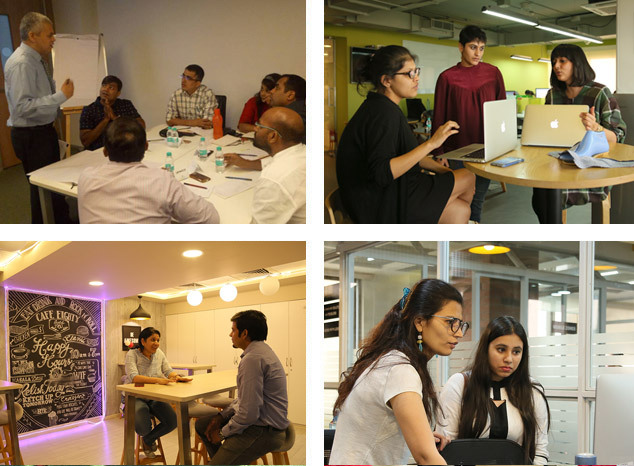 The key to our growth is the consistent approach towards building an open, engaging and inclusive work environment for our people. 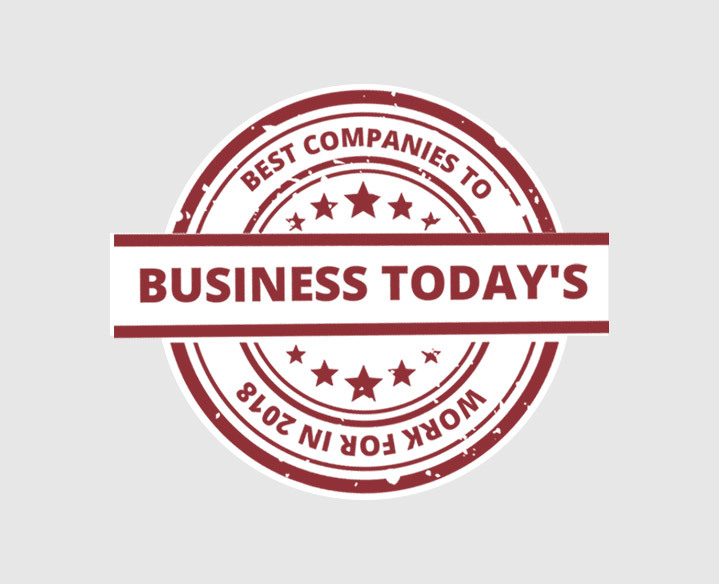 This has led us to be conferred and recognised in Business Today’s “Best Companies to Work For within the Retail & QSR sector” in 2018. 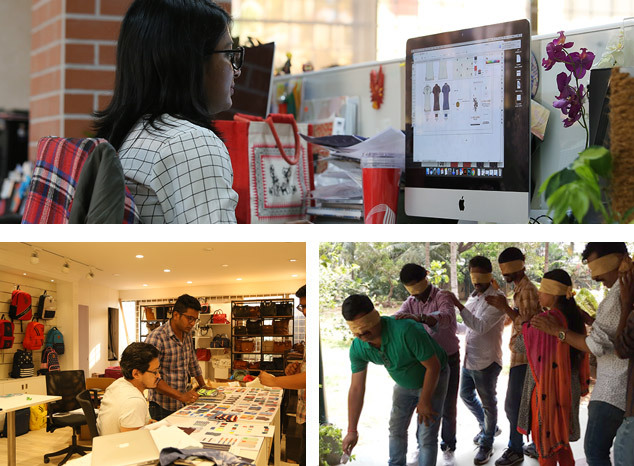 At Arvind Fashions, we have created an inclusive and engaging work environment, where our employees are valued, respected and empowered; where their creativity and original thinking is encouraged; and where one is inspired to excel at every stage of their career. We offer a distinguished and well-balanced employee experience through the Arvind CARE framework. The Arvind Applause program celebrates performance and contribution of our employees and progressive policies such as the Maternity & Adoption, Flexi-time, as well as several safety & wellness initiatives. Our annual company events such as Family Day and Fundo, our Sports Olympiad help create a sense of community and connection between fellow employees. The quarterly employee Townhalls (Reach Out) give a platform to our leaders to talk about recent business achievements and the way forward plans for the organisation. 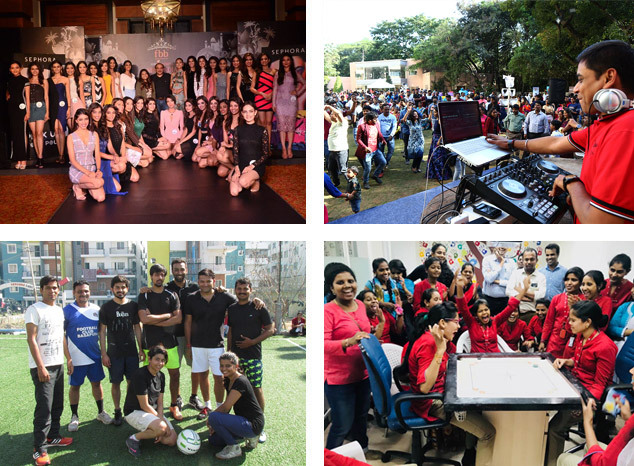 Through such events and social activities, we give our employees an opportunity to bond with the larger cross functional teams and understand the significance of their contributions. At Arvind University, we take a holistic approach towards nurturing the finest talent in the country and offering not only well-defined learning curriculums for various roles but also the freedom to choose a learning path for ongoing skill development. Our retail training curriculum empowers our frontline staff to deliver an exceptional shopping experience to our customers. This is supplemented with functional and role-specific trainings like the Arvind Store Manager Development Program and the Arvind Cluster Manager Development Programs. We have a well-defined leadership development architecture with program offerings for leaders at different levels of the organisation. In addition, we have also created any-time learning through the new-age digital platform iLearn where an employee can not only learn skills needed to excel in their job but also develop capabilities for the future. We have developed a unique and creative set of learning solutions to help employees polish and perfect the skills needed to perform, contribute, and grow in the area of expertise and deliver value and quality service to our customers. At Arvind Fashions, we hire creative thinkers who have a sharp business acumen, an appreciation for fashion, and a passion for retail. Here our employees are encouraged to go above and beyond defined roles to excel at every task they perform. We support growth of our employees as professionals and as individuals, through the Arvind Express program – a special initiative to support career progression of our retail employees from one level to the next. For the Corporate workforce, the Career Compass is a digital tool that offers employees an opportunity to take charge of their careers. 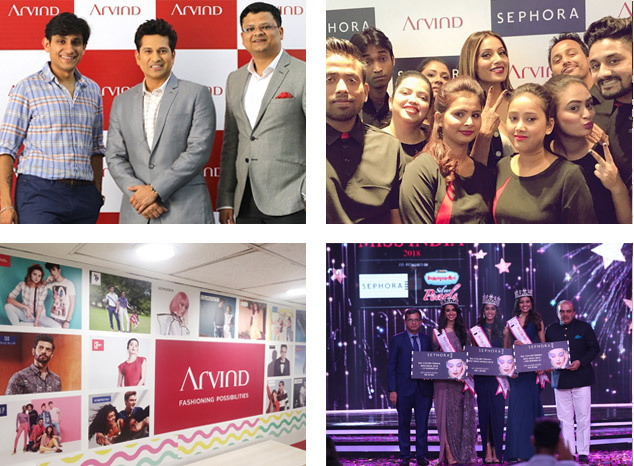 Join the Arvind Fashions team and help reshape India’s fashion and retail landscape.